You belong in the mountains! Join I Challenge Diabetes on the adventure of a lifetime. 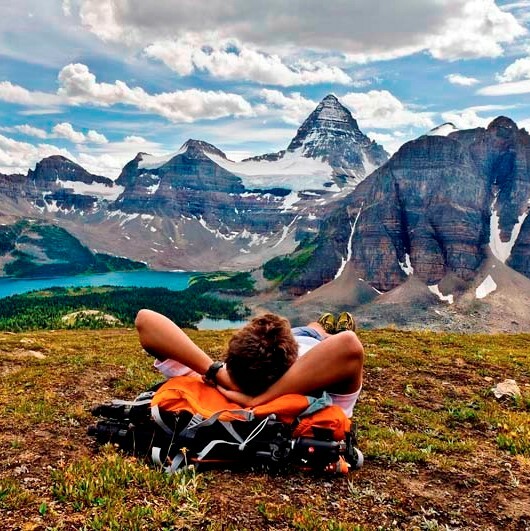 Nestled in the Rocky Mountains of British Columbia the Assiniboine Lodge cabins are awaiting your arrival. Mountain views, comfy cabins, and stunning scenery are the backdrop to this unique ICD event. 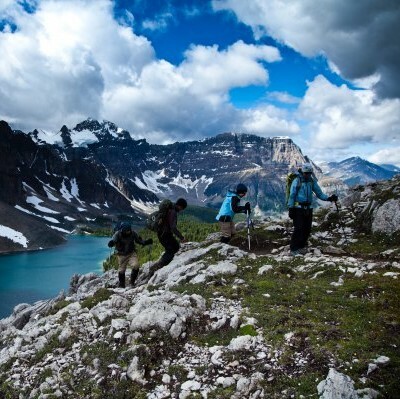 Join us as we explore the mountains and learn how to manage our diabetes while hiking the peaks and valleys of B.C. Choose your level of adventure…. Enjoy the view! Access your accomodations at the Naiset huts via helicopter. Join ICD for day-hikes to scenic lookouts. 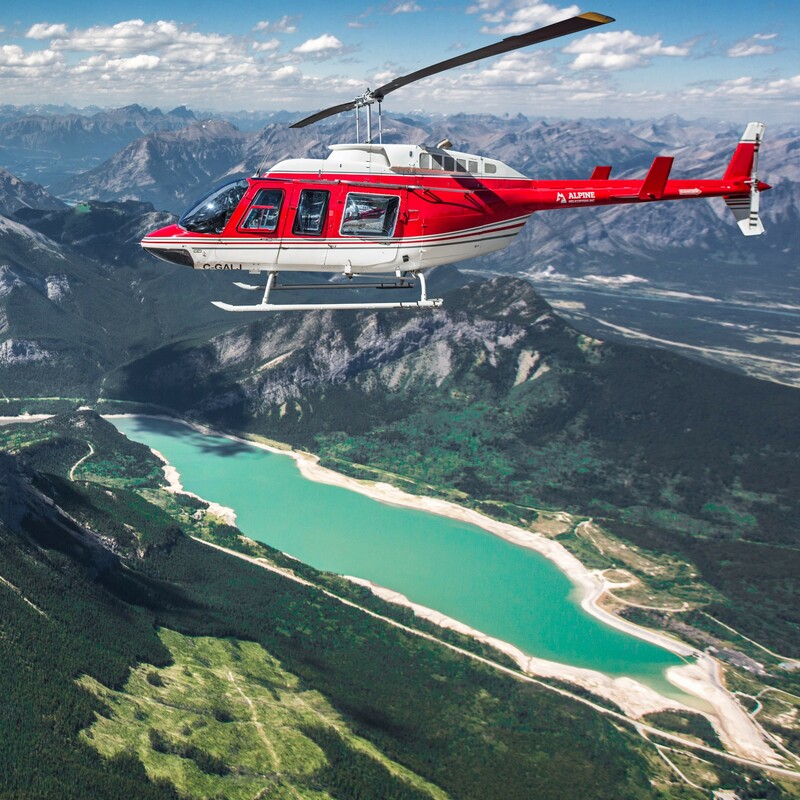 Arrive in style, Helicopter to your cabin and access scenic trails during your stay with ICD. You’ll be feeling great for your hike out. The best of both worlds! Hike and camp your way to the Naiset Huts. Enjoy scenic day hikes with ICD until lift-off! Keep it moving! 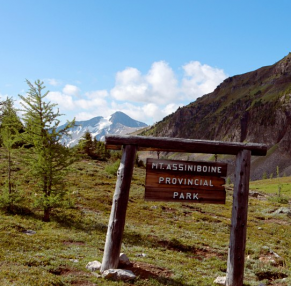 Experience breathtaking views as you hike the Assiniboine trails on route to the Naiset Huts, camping along the way.